At Level Seven Salon, we believe that when people come first, success will follow. 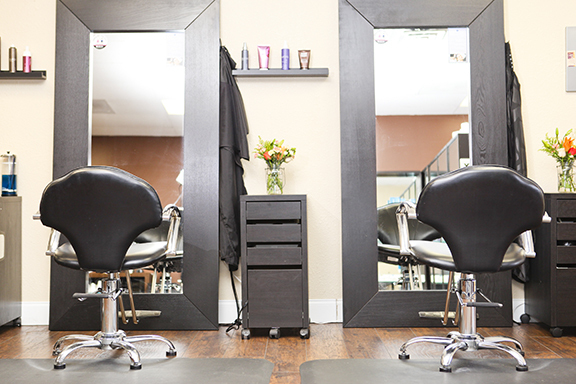 We make it our mission to make your world a better place – one amazing hairstyle at a time. Level Seven Salon is a Eufora Experience Salon located in Phoenixville, PA just minutes from Collegeville, Valley Forge, King of Prussia and Pottstown. Our salon is passionate about connecting with our guests. Whether you’re seeking for a professional look for work or you just want to turn your look up to higher level, Level Seven Salon will work with you to bring your vision to life. Our wide range of cutting edge services are at your disposal. Your satisfaction is guaranteed. 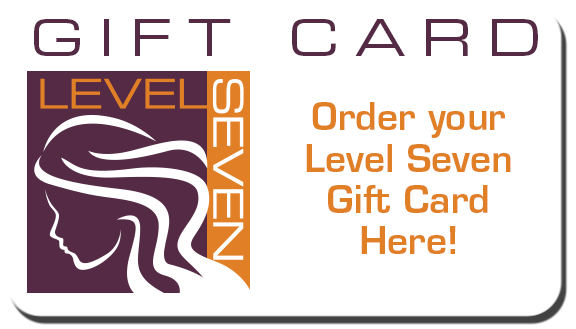 Learn more about what Level Seven Salon has to offer by visiting our Services menu, for haircuts, styles, textures, colors and more. You can learn more about our stylists on Our Team pages. To see some examples of our work, visit our Portfolio page. You can book an appointment for any of our services online anytime – day or night! We will confirm your appointment through e-mail after we receive your request. If you have a question or need to get in touch with one of our stylists, call 484-302-5951 during business hours, or click here to contact us.